Ikaria (or Icaria) is one of the largest islands in the eastern Aegean Sea!It is located between Samos and Mykonos and has an elongated shape with a NE-SW direction It derived its name from the greek myth of Icarus and Deadalus. 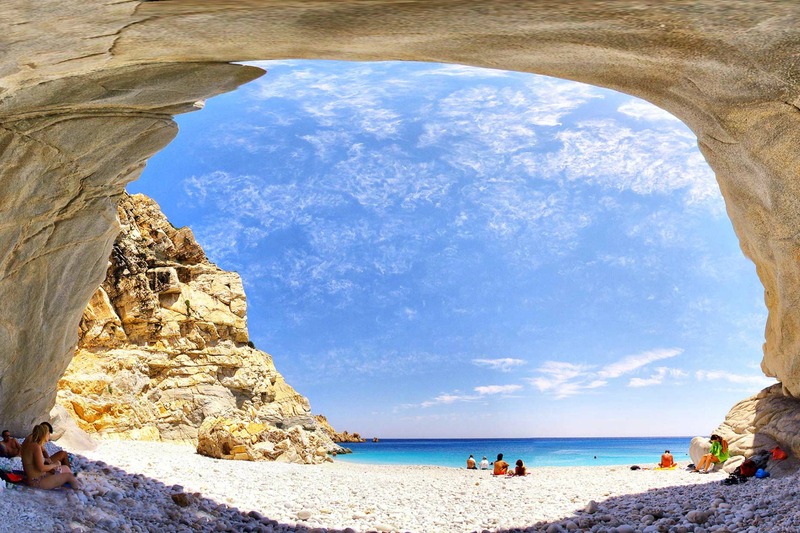 Ikaria has a rich historical and cultural heritage, which is saved throughout the centuries. The ikarian dialect, the traditional architecture of buildings and the archeological findings, testify the unique history of Ikaria. Many nations tried to take over the island, but there was always a strong resistance by the locals. Time never passes in Ikaria!The island of longevity! Ikaria is one of the few regions in the world, where people live above the age of 90! You have to come in Ikaria, live like the locals and discover their secrets for living long time. The Ikarian people engage today in tourism, agriculture and fishing. The main agricultural products are the famous red wine ‘Pramnios oinos’, tsipouro, olive oil, honey crafted by small bushes and local sweets. There are also many secret recipes to learn from ikarian gastronomy and food to taste, all handmade by locals. An important characteristic of Ikaria, are the famous festivals (fairs), where people dance all day long the local dance named ‘Ikariotikos’ and tasting red wine and boiled goat (‘raskos’). 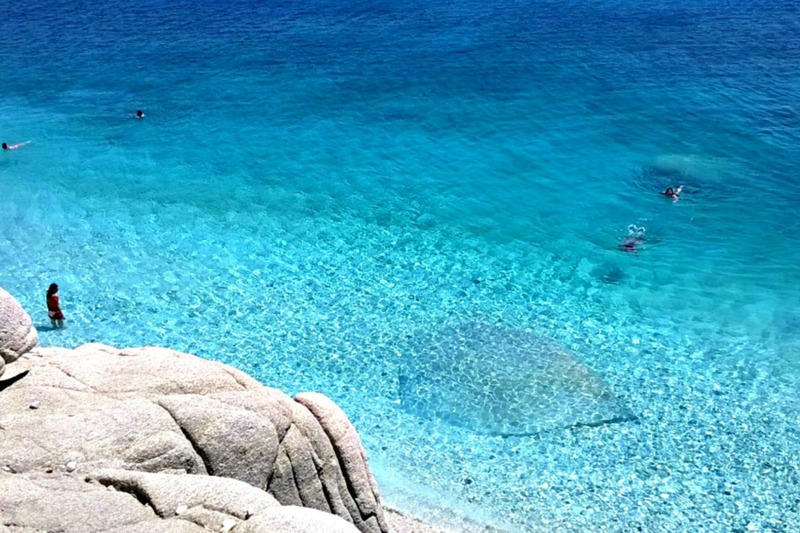 Ikaria is waiting for visitors to learn, have fun and become one with the locals!